Order a Personally-Signed Copy of “Francis: The People’s Pope” Now! It’s here: the latest in my critically-acclaimed series of graphic novel-format biographies (Snowden, Bernie, Trump). Now it’s Francis: The People’s Pope! Whether you’re Catholic or not, here’s the inspiring story of how that most unlikely of changemakers is transforming international politics. Includes a history and analysis of Roman Catholicism and Christian ethics and politics, church organization and the mess that Francis found when he became pontiff five years ago. 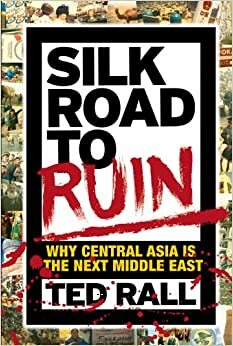 This entry was posted in Blog and tagged biography, Book, book order, Francis, Pope Francis, The People's Pope on March 7, 2018 by Ted Rall. P.S. Cover price is $27.95 and available at Indiebound, Amazon and Barnes & Noble, but unsigned of course. This entry was posted in Blog and tagged Book, book order, Christmas gift, dedicated, holiday gift, Meet the Deplorables, present, signed, Trump America on December 14, 2017 by Ted Rall. Pre-Order “Meet the Deplorables” Now! My new book with Harmon Leon doesn’t come out until the 12th but you can pre-order it now! Barnes and Noble: click here. I promise, if you’re into my stuff you’ll love Harmon’s writing and take on things too. This is a great collaboration. FYI advance orders have a big impact on a book’s success, and thus are a big help. Also, think of the children! This makes a great holiday gift for the Trump hater or lover in your life. 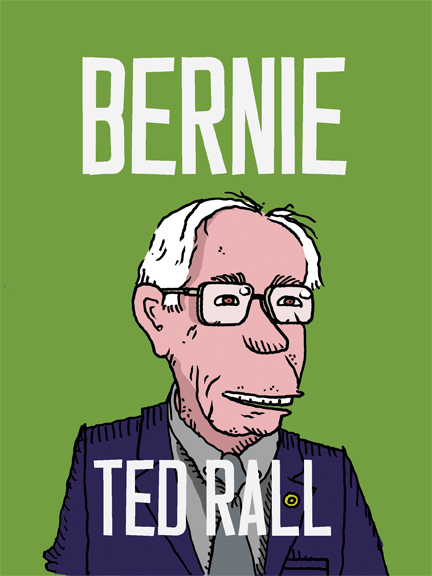 This entry was posted in Blog and tagged Book, Harmon leon, Meet the Deplorables, order on December 7, 2017 by Ted Rall. My New Book Comes Out in 6 Days! So Harmon Leon is a friend, colleague, stand-up comic and, most famously, an infiltrator. He went undercover into weird alt-right spaces to get the dish about Trump America…and the results are hilarious! 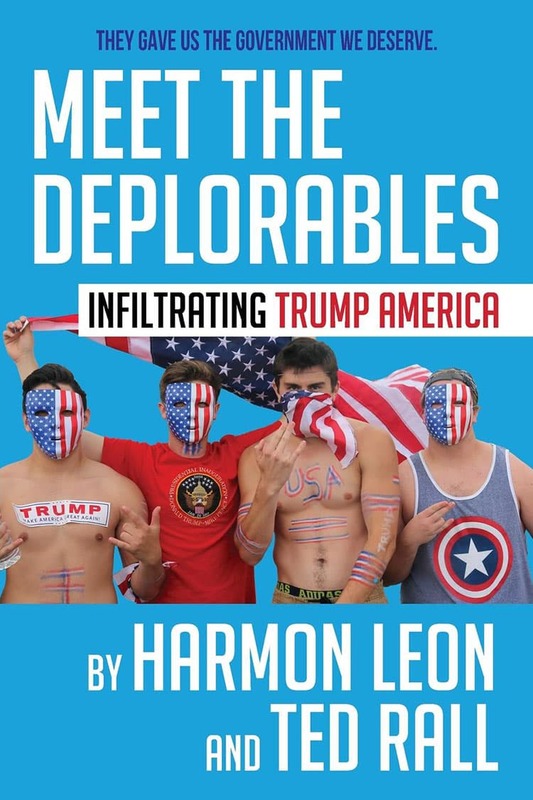 “Meet the Deplorables” includes Harmon’s infiltrations, my cartoons and my political analysis…and even some hope for the near future. Available December 12th. Order info available soon. There will also be a book tour. This entry was posted in Blog and tagged Book, Harmon leon, Meet the Deplorables on December 5, 2017 by Ted Rall.